We all know Glo data plans are currently the cheapest, and has the highest number of data subscribers. So it seems Glo wants to keep it that way with the recent introduction of "Borrow Me Data" a service that allows you to borrow as much as 2gb worth of data from Glo Nigeria. This might seem absurd but can come in handy whenever you exhaust your data and have no airtime (or insufficient balance) to opt for a renewal/new data bundle. 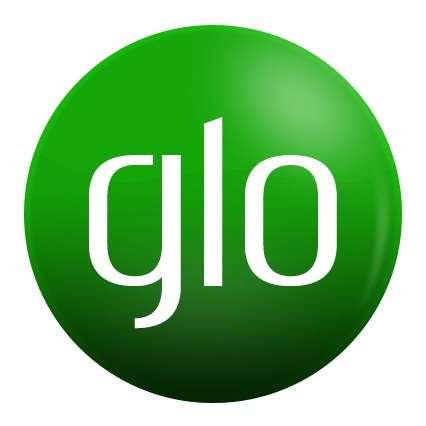 The eligibility criterion for "Glo Borrow Me Data" offer includes how long a customer has been on the network and their average monthly data usage. Meaning it will favour old customers and heavy data users. Its simple. All you have to do is dial this USSD code *321# on your phone/modem and follow the menu options. The service will then push real time Data credit to all eligible subscribers in line with the stated eligibility criterion. The customer will repay the Data credit whenever airtime recharge is made. That's all. What's your take? Is this a welcome development? Check out the cheapest call tarrif on Glo. Thanks for the kind words my friend. I really appreciate. really great and nice work. keep it up. I will dear. Thanks for the kind word.